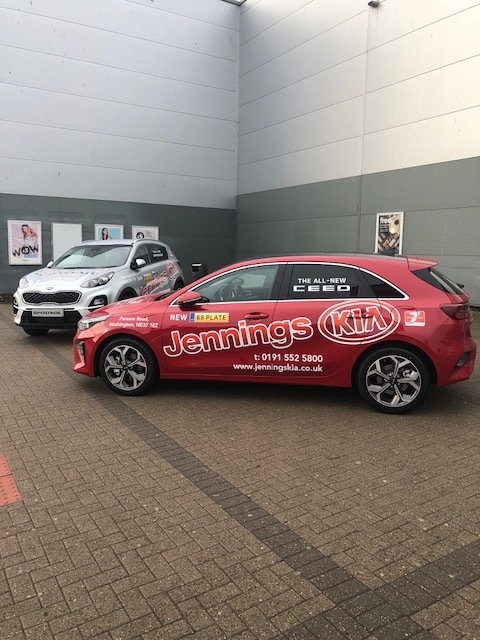 Jennings Kia, part of North East-based Jennings Motor Group, is holding a promotion this week at Team Valley Retail World in Gateshead. The group’s Parsons Road dealership in Washington is promoting its products and services to shoppers, with a two-vehicle display including the All-New Ceed and All-New Sportage models, located in front of the Boots store. 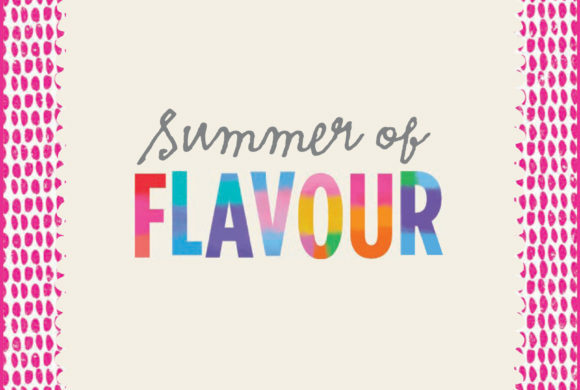 Scheduled to be on site up until Sunday 12th August, shoppers will be given the opportunity to see the two most recent additions to the Kia family. The latest All-New Ceed model has been kitted out with the latest technology, making it an exciting development for the sporty and sleek hatchback. Built for life’s adventures, the All-New Sportage sets its own aesthetic for the compact crossover, with a precise balance between luxurious sophistication and dynamic sportiness. Kids on HolidayGet Back To School Ready!